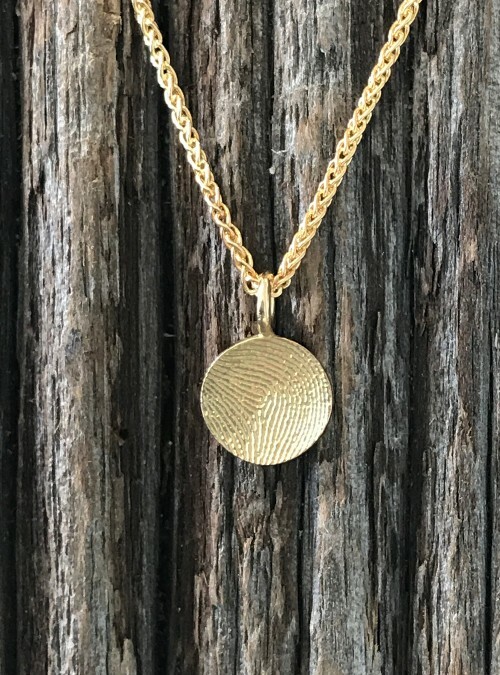 Fingerprint lines so clear and crisp you’ll swear your loved one just touched your charm. 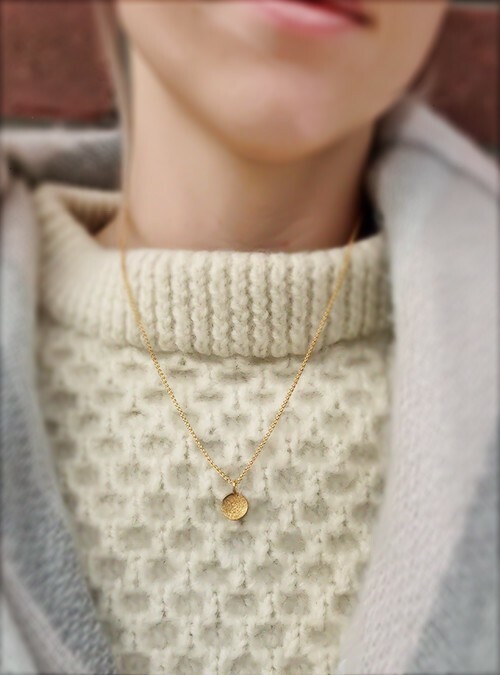 A delicate and beautiful way to keep loved ones close, always. 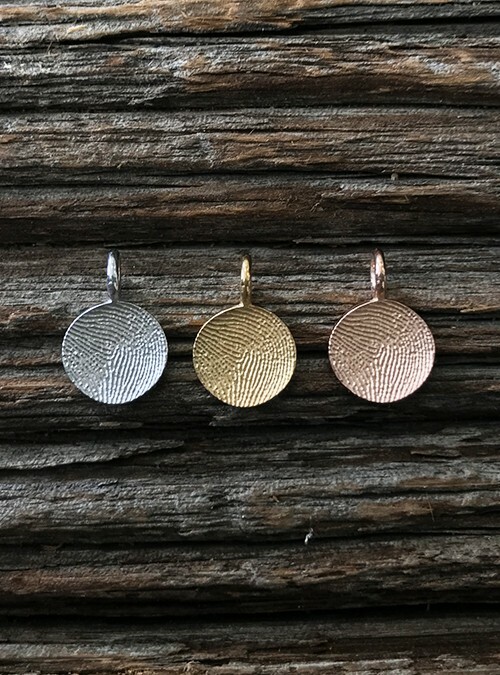 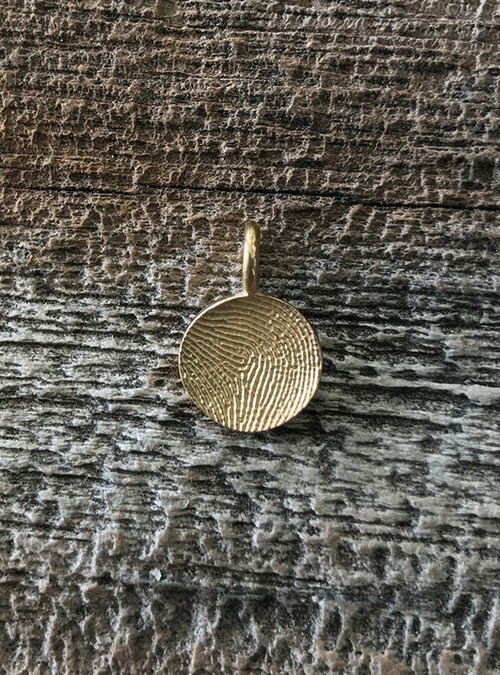 Your loved one’s fingerprint in high def on a tiny yellow gold charm, 10mm in diameter.